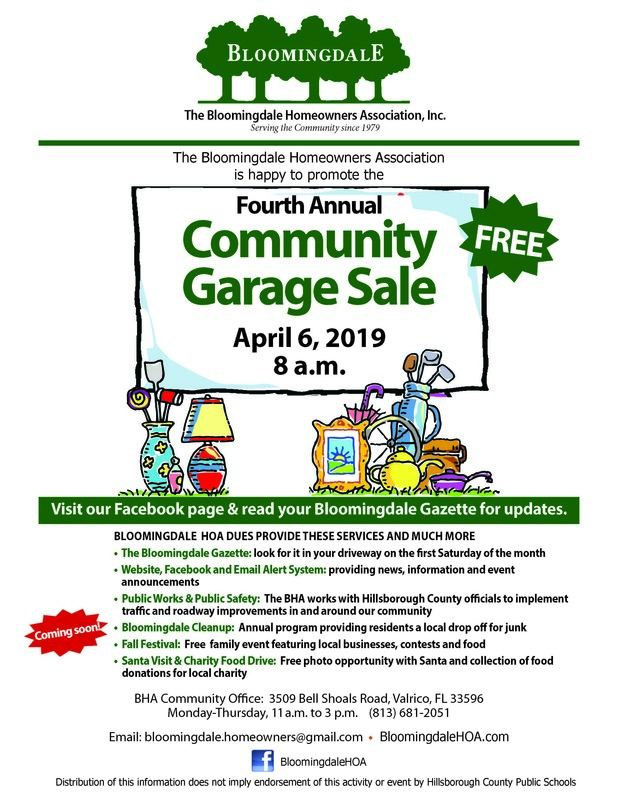 The Bloomingdale Homeowners Association is happy to promote the Fourth Annual Community Garage Sale. Free to attend. 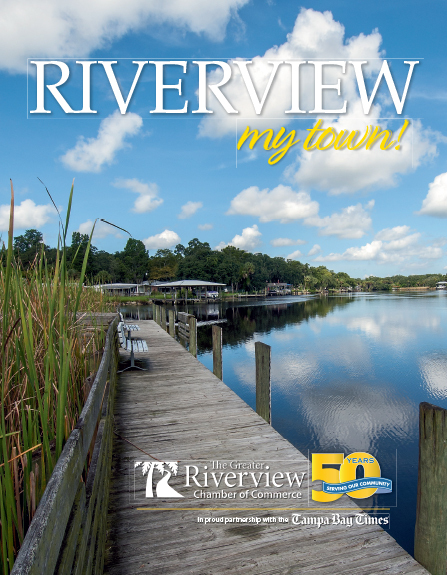 Visit our Facebook page and read your Bloomingdale Gazette for updates.